Happy Sunday! It is back to school this week around here and I’m a little bit sad!!! It has all come way to fast. 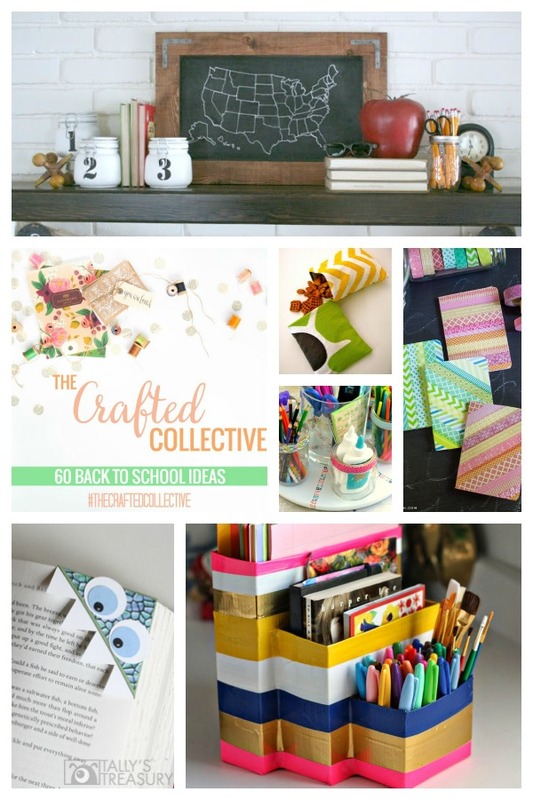 If you are in the same boat, check out some of these fun back to school ideas. Here are 60 great back to school ideas, plus some that are fun for mom too. Now let’s get to the fun stuff. are all linked up in one place! Yep, that’s right, NINE! Hey everyone, we hope you had an great week. You guys had so many AMAZING projects last week! We could have easily picked our favorite 25! We wanted to focus on some easy DIY’s for everyone since the summer days are soon coming to and end (insert sad face here). So here are 9 of our fave easy DIY’s from last week’s party. Keep it up with all the amazing projects everyone! week! Now let’s get this party started for this week, shall we? our SM outlets and blogs.